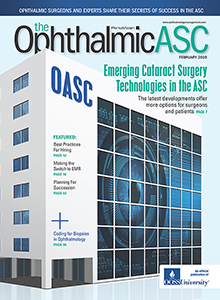 Designed to digitally streamline OOSS meetings and ensure ophthalmic ambulatory surgery centers (ASCs) get the most out of their OOSS resources, the app is now available for download for both Apple and Android devices. On your iOS or android phone, open the Apple App Store or Google Play. 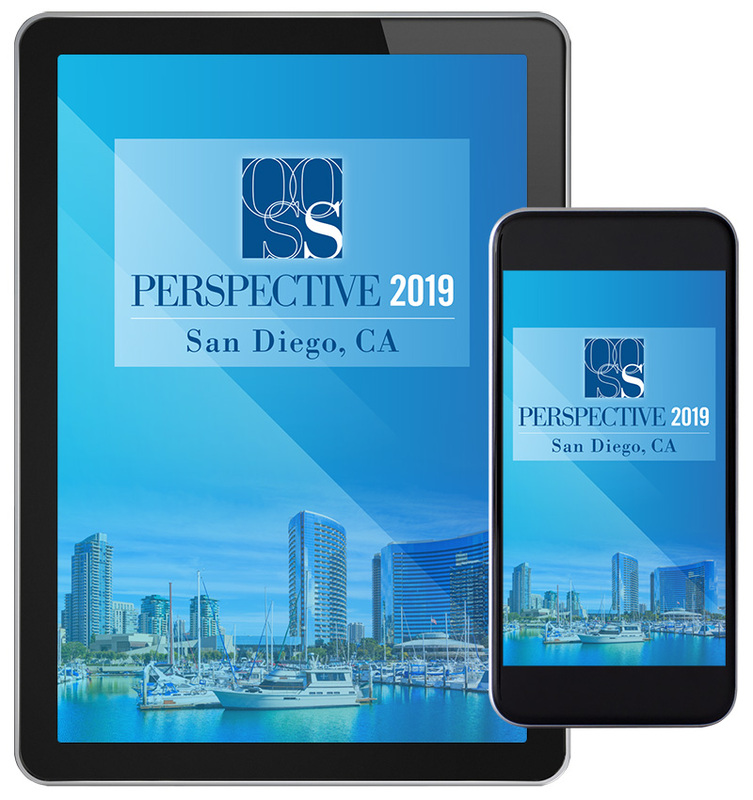 Search “Experience OOSS” and download the app. You will be emailed a verification code. Enter this code into the OOSS app to begin your exclusive OOSS experience.